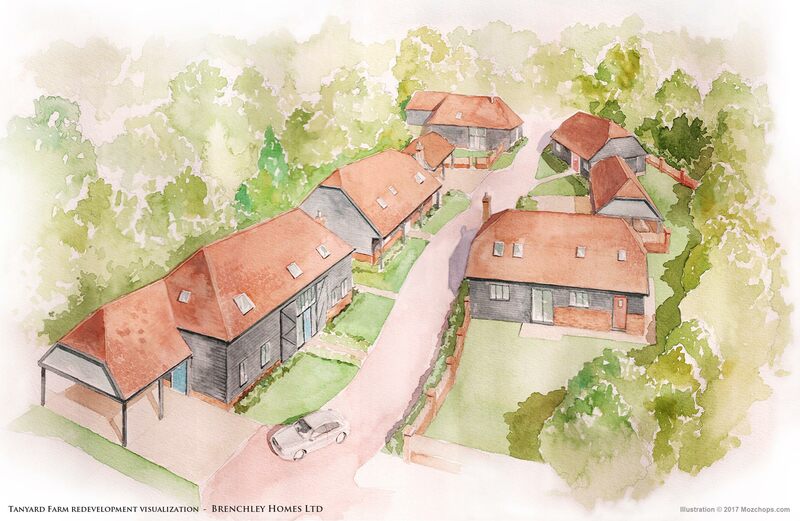 Since 1996, we have been building a reputation for quality homes in Kent. Because we concentrate our efforts on a limited number of sites, we can provide a level of personal service, which few can match. Whether it’s your first home or a luxury home, we are committed to building to the highest standard using local tradesmen whose workmanship we have come to trust over many years. We are registered with NHBC (84484).